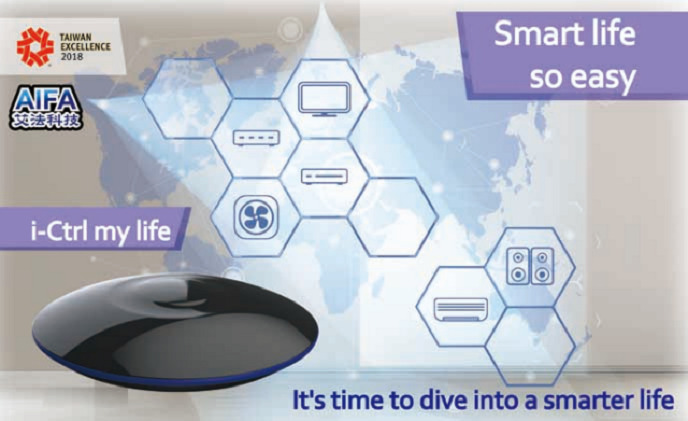 ADT, a provider of monitored security and interactive home and business automation solutions in the United States and Canada, is rolling-out the ADT Command Panel & Control Platform (ADT Command) nationwide. 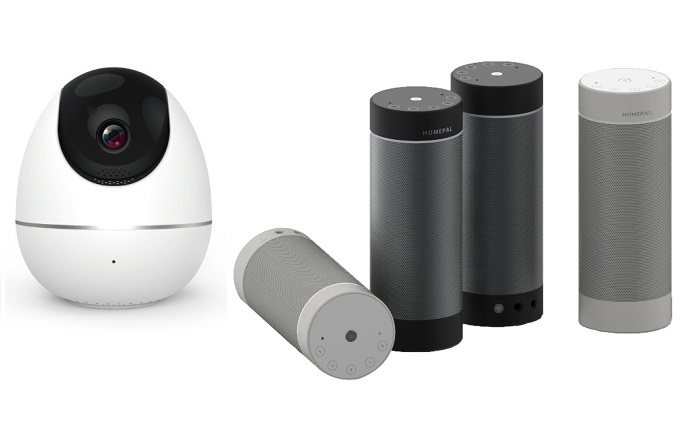 Phytrex has dedicated into the development of "Smart Dual Voice Control Solutions" since three years ago, and has already found the breakthrough point of the technological barriers in the fast-expanding smart home market. 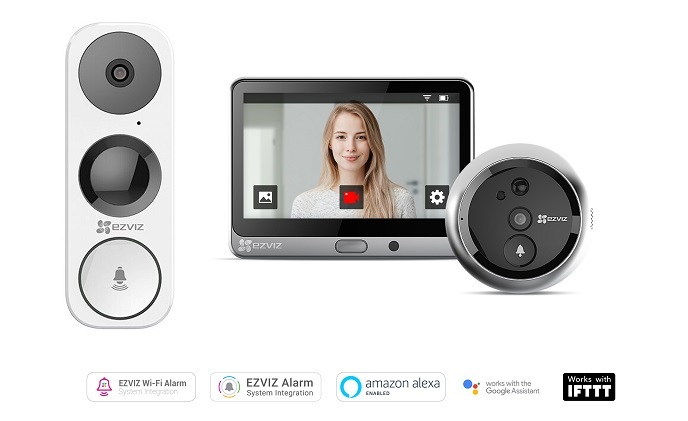 EZVIZ announces the UK availability of its 3-Megapixel Wi-Fi Video Doorbell, the DB1 as well as the DP1 Smart Door Viewer with LCD touchscreen display. Led by the Amazon Echo Show and Google Home Hub, the integration of interactive displays and voice assistants is reshaping the smart home sector. 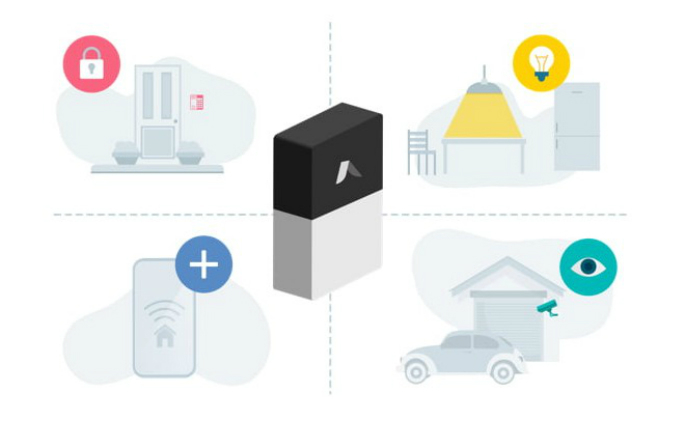 In January 2019, the sleek, easy-to-install, retrofit Danalock V3 smart lock featuring Z-Wave and Bluetooth connectivity will be available to be directly integrated into the abode DIY home security system. CES showcase ended, but AIFA will attend the next expo soon. Convergence India (January 29 - 31) and MWC Barcelona (February 25-28) will be the next exhibitions which AIFA will be attending. AIFA invites you to come visit again. 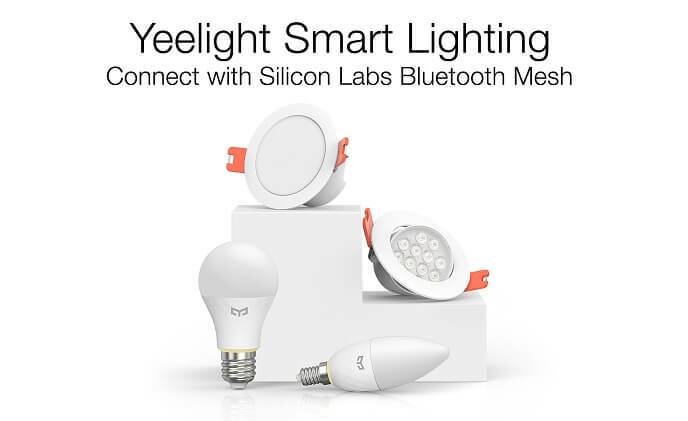 Thanks to its low-cost, low-power nature, Bluetooth mesh networks have grown in presence in the smart home space, and this phenomenon is also happening in China, as companies like Alibaba, Xiaomi and Tuya have all announced plans to use the protocol more. 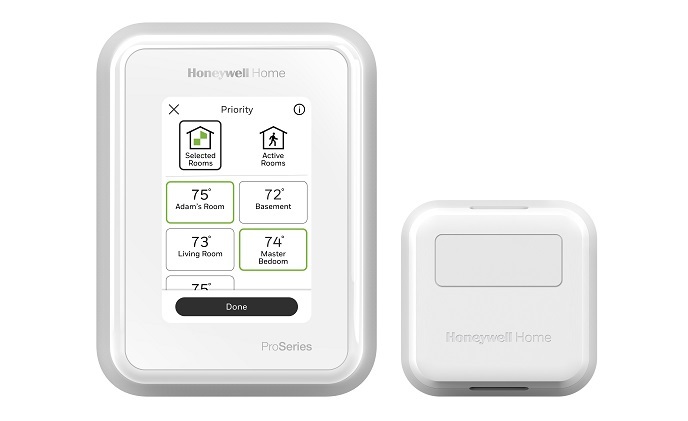 At CES 2019, Resideo Technologies has announced its latest Honeywell Home T-Series Smart Thermostats: the T9 and T10 Pro. 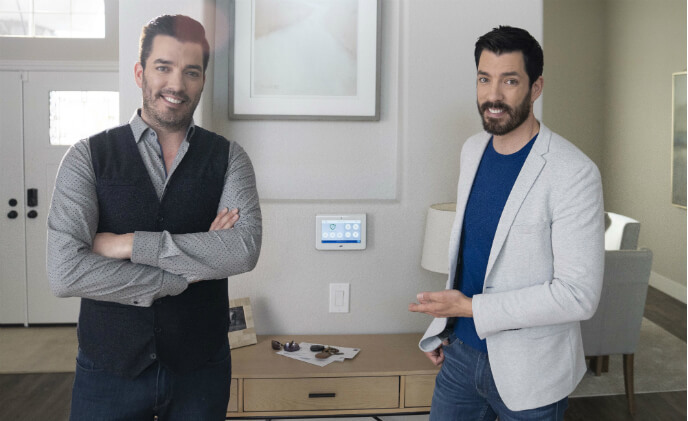 Featuring innovative wireless smart room sensors, the new T-Series Smart Thermostats effortlessly help deliver a desired temperature when and where it's needed. 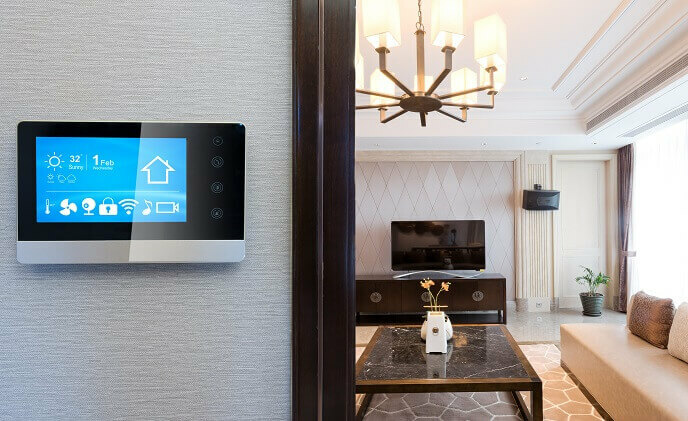 Smart access is trending in the field of home automation, and big names like Hampton, Amazon, August Home and Ring have all introduced improvement for their smart locks or access control systems at CES 2019. 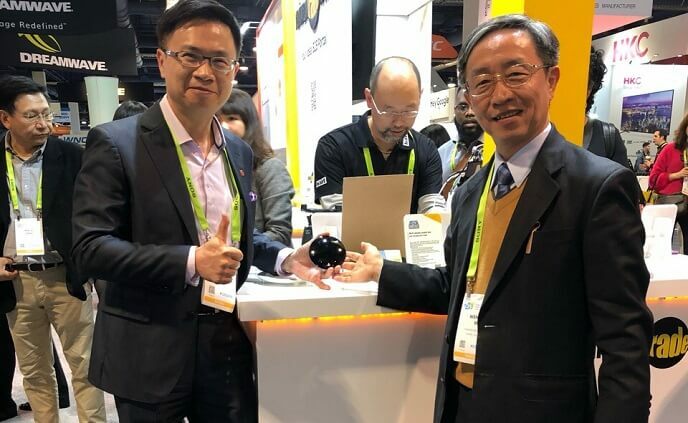 AIFA joined CES 2019 this time with Taiwan Trade, demonstrating AIFA's most innovative technology, i-Ctrl.